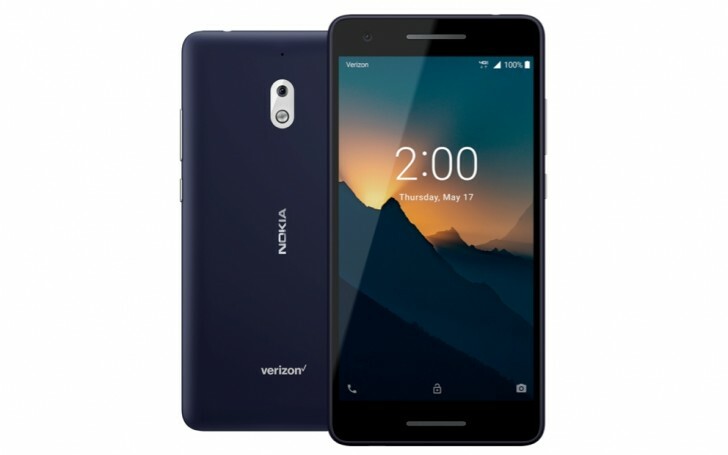 Verizon has just introduced the Nokia 2 V, an a rebranded Nokia 2.1 for its network. It is a phone on the Android Go program and costs just $69.99. The basic smartphone has a Snapdragon 425 chipset with has a quad-core 1.4GHz CPU and 1 GB RAM. The Nokia 2 V runs Android 8.1 Oreo (Go Edition) and comes with some pre-installed apps from the Go family, including Gmail Go, Maps Go, YouTube Go. The storage is 8 GB and there is a slot for up to 128 GB more. 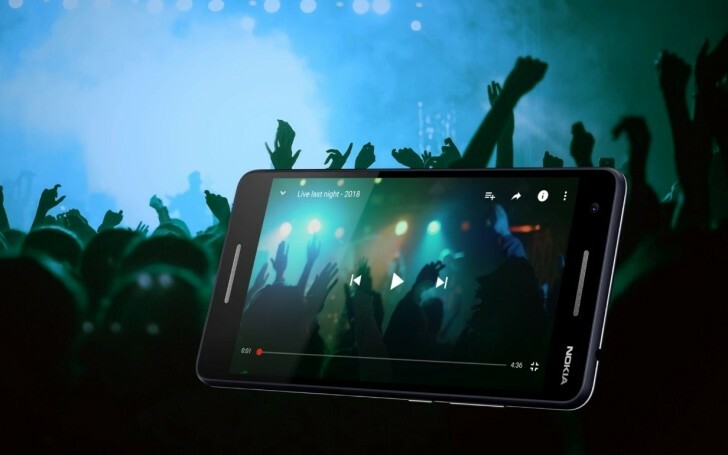 The screen of the Nokia 2 V is 5.5” in diagonal with HD resolution and 16:9 ratio. There aren’t any physical buttons on the front - nor a fingerprint scanner anywhere. The 4,000 mAh battery is charged through the micro USB port at regular 10W rates. 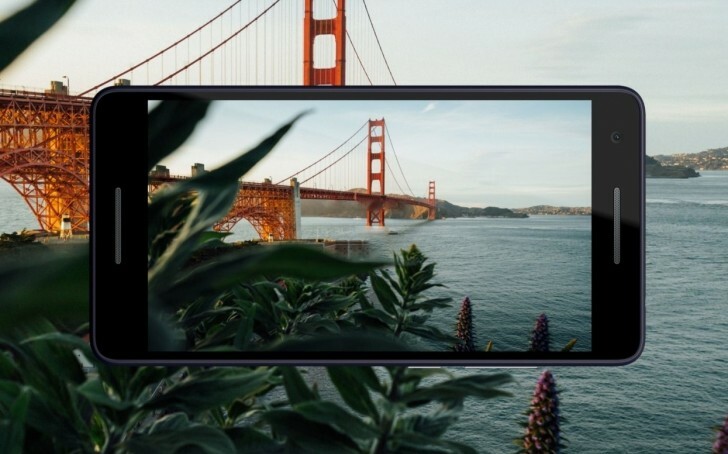 There are dual front-mounted speakers, though, which is a real rarity in a phone this cheap. hopefully, this release will pave the way for nokia to bring an android flagship to verizon. Yes, exactly like with HMD. Alcatel brings more money to the table than HMD.